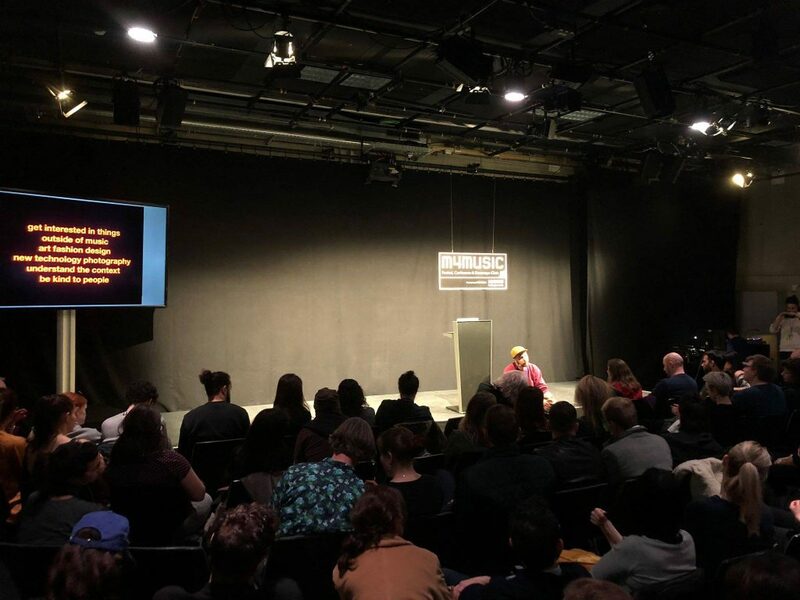 The kind people from Sonart and Indie Suisse invited me to give a keynote at M4Music on the importance of visual and audio visual content in promoting music. I really wanted to make a strong point that we are increasingly relying on the use of visual tools to promote music, arguably it’s all about content promo atm, yet the labels do not assist artists with this work and artists don’t have the necessary knowledge to pull it off effectively on their own. Music schools and organisations that support artists need to start giving regular courses and workshops on these topics! The Auditorium was full, with people standing in the back. It sank in. I was responding to emails about this talk for over a week! Mission accomplished.